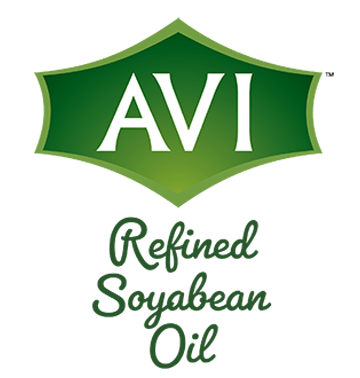 Avi brand refined soyabean oil has established its name in the market for its consistent quality and durable packing. Avi Refined Soyabean Oil is manufactured and packed under hygienic conditions. Avi refined soyabean oil has a balanced amount of different fatty acids and it is the most suitable cooking oil and is a choice of health-conscious families. It is also used in hospitals, schools, govt. institution and many such places where health awareness is an important factor. Health benefits: Vitamin A&D in Avi refined soyabean oil is adding value to the product which helps in alleviate malnourishment. Vitamin A is essential for healthy sight, growth and immune system function. Vitamin D plays important role in the absorption and dietary calcium in the bone mass. Intended use: Use it as food product for frying baking, and other types of cooking purpose, Oil can be flavored with aromatic foodstuffs such as herbs, chilies or garlic and some uses in food preparation and flavoring not involving heat, such as salad dressings and bread dips, and in this sense might be more accurately termed edible oil. Shelf Life: Until breaking the seal, can be stored for a period of six months from the date of manufacture. Storage Condition: Store in a cool and dry place away from direct sunlight.